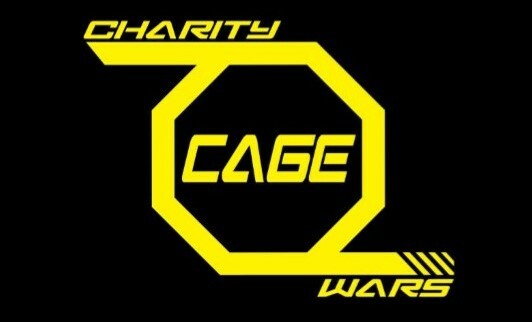 Welcome to Charity Cage Wars! 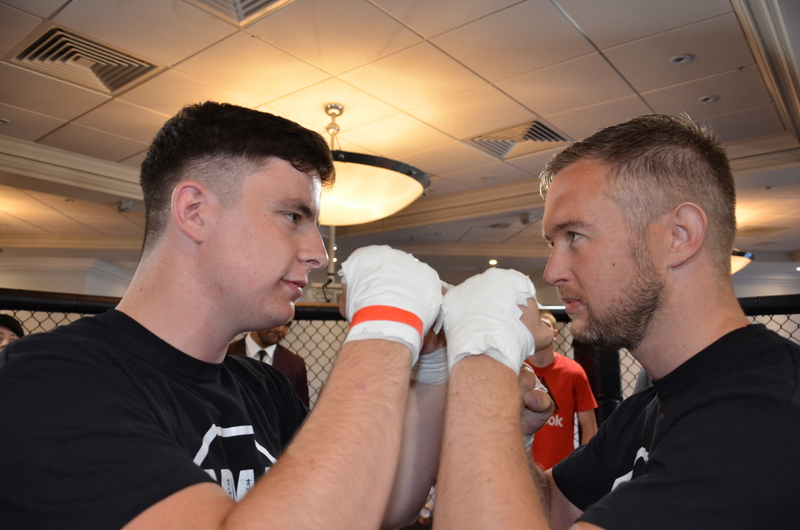 Charity Cage Wars provides the ultimate MMA challenge experience promoting the sport of Mixed Martial Arts while supporting charities throughout the UK. The opportunity to learn a new sport, develop new skills, meet new people and experience the fastest growing sport of MMA first hand. We provide 8 weeks free training in specific MMA classes that will not only increase your fitness and confidence but will provide you with martial arts skills. You will never forget stepping into the cage in this ‘once in a lifetime experience’. We hope taking part in this MMA challenge event you will continue your Mixed Martial Arts journey and continue your training.